At first blush, social media marketing seems like such a simple thing. You create an account on Facebook or Twitter. You brand that account. You plan your content calendar and post updates. You interact with your fans and followers, and eventually you see an increase in profitability. Sadly, that’s too simplistic a view. Business owners and decision makers must take a harder look at SMM in order to truly determine the value offered by this form of marketing (the return on your investment). In that quest for better information, KPIs are vital elements (key performance indicators). Let’s take a few moments to discuss KPIs, what they are, and why they matter so much to your SMM efforts. A KPI is a key performance indicator. Think of them as milestones, guideposts, or signals. They mark progress in a way. However, they differ from one company to another. Your KPIs will have very little resemblance to those of another company, even in the same industry or niche. Setting accurate, measurable, attainable KPIs is a critical first step before launching a social media marketing campaign. 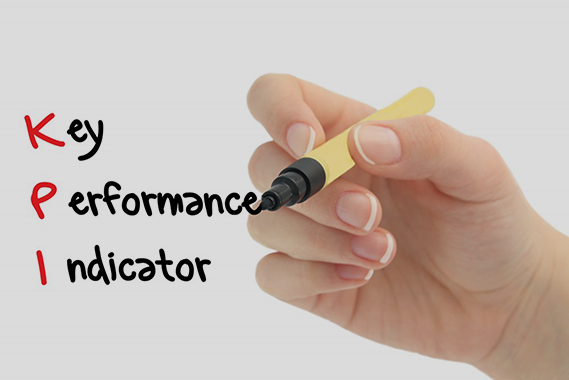 Your key performance indicators will vary depending on the goals your company has set. For instance, if you’re attempting to increase brand awareness, then exposure and reach would be critical KPIs for your business. However, if you wanted to drive traffic from a social network to your website, your KPIs would be the number of visitors landing on that specific page correlated with information about when the link was shared and where. If your goal were to increase engagement with your brand, you’d need to look at very different KPIs, including the number of shares, re-tweets and comments on your posts (the amount of interaction, in short). Interaction: What sort of interaction does your brand enjoy with your followers or fans? How many re-tweets are received? How many comments are left on your posts (and do you respond to them)? Traffic: While social media rarely translates to direct sales, it can and does translate to traffic to your destination pages. What’s the traffic flow like? How many of the visits came from your social networks? Content Performance: This is one of the more important metrics. Howe well is your content performing? Does it incite conversation? Drive traffic? Build awareness? By setting the right goals, you’ll find you’re able to determine accurate KPIs, and then track the right metrics and determine the ROI of your social media marketing.